Yo guys whats going on today we will be talking about the best place to exist in. To be antiquated with. To breath in the direction of. We will be talking about, Jinya Ramen Bar. My favorite ramen bar. I will be talking about what I usually order. Different appetizers, main courses, and drinks. Lets get into it. Okay so lets get into some of the locations. And they have a couple. They have some locations in Studio city, Los Angeles, and Hollywood & Highland. Next we have some appetizers. I usually get pork pot stickers, and the Jinya bun. 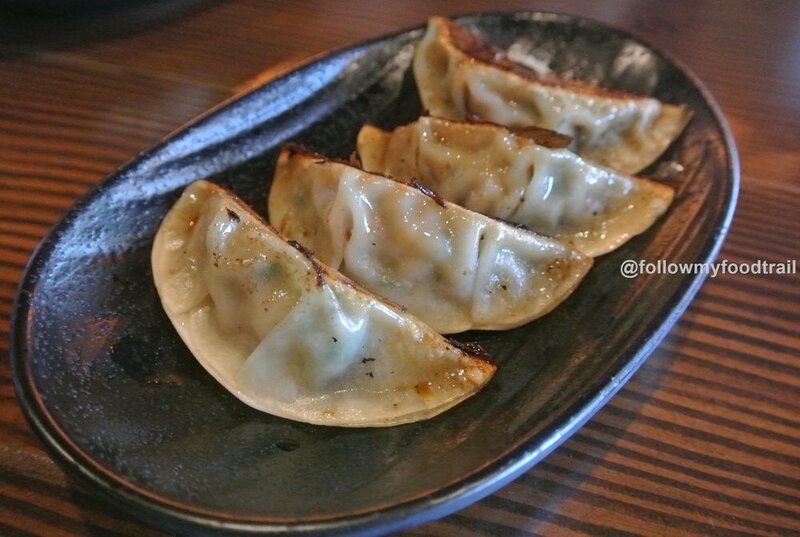 I get the pot stickers because, well….. they are pot stickers, and they are amazing, especially with their special chili sauce, and soy sauce. The Jinya bun on the other hand, it is on another level of just amazing. If you wanna imagine how it feels to eat one, just imagine, dying, going to heaven, eating a piece of fatty, juicy piece of pork with some tangy, sweet but at the some time savory sauce. And then come back to life, fulfilled and changed as a human being. Short answer, its really good. Now onto the main course. There is a lot of choices on the menu. Everything from poke, and beef bowls, to just classic ramen. But I usually either get the “Jinya Chicken Ramen”, or the “California Poke Bowl.” I like to get the chicken ramen because its a classic creamy, warm treat, full of flavor. 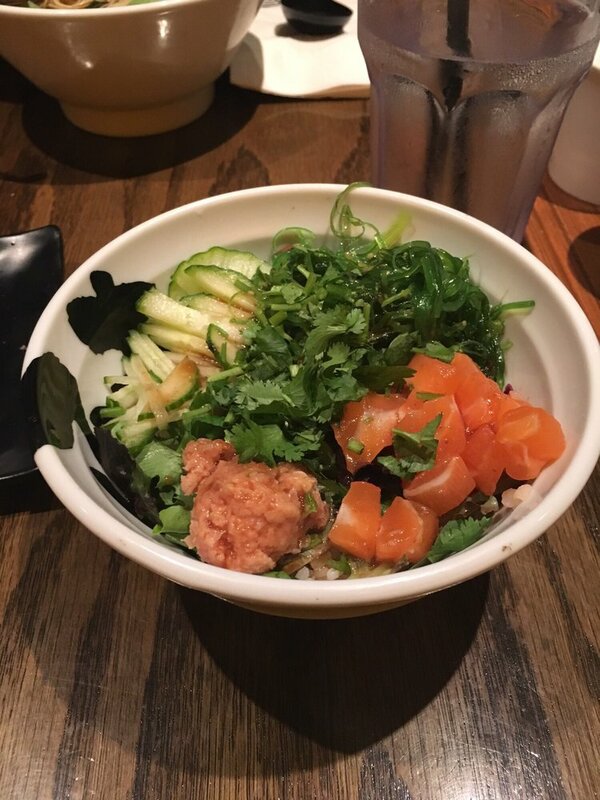 I get the Poke bowl if I really want something that has a lot of taste, and if I want sushi in a bowl (don’t judge me). 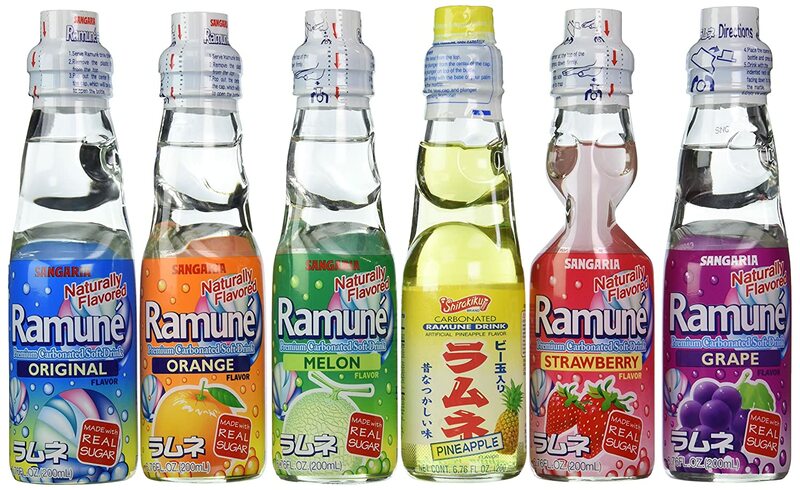 For there drinks, you can go wrong with either a iced tea, or a ramune. Iced tea is like tea…. but iced…. I am pretty sure you got that from the name. But they either have classic black tea, of green tea. But I don’t get the green tea (it taste like fish). You should however, get the hot green tea, because that tastes very good. But if you want some think that is more carbonated, I would recommend Ramune, it is a drink where you drop a marble and it gets all fizzy. Now onto my opinion and if you should go. I think it is a great experience, great food, and great place to be alive. I give their food 10/10, I give their drinks 10/10. 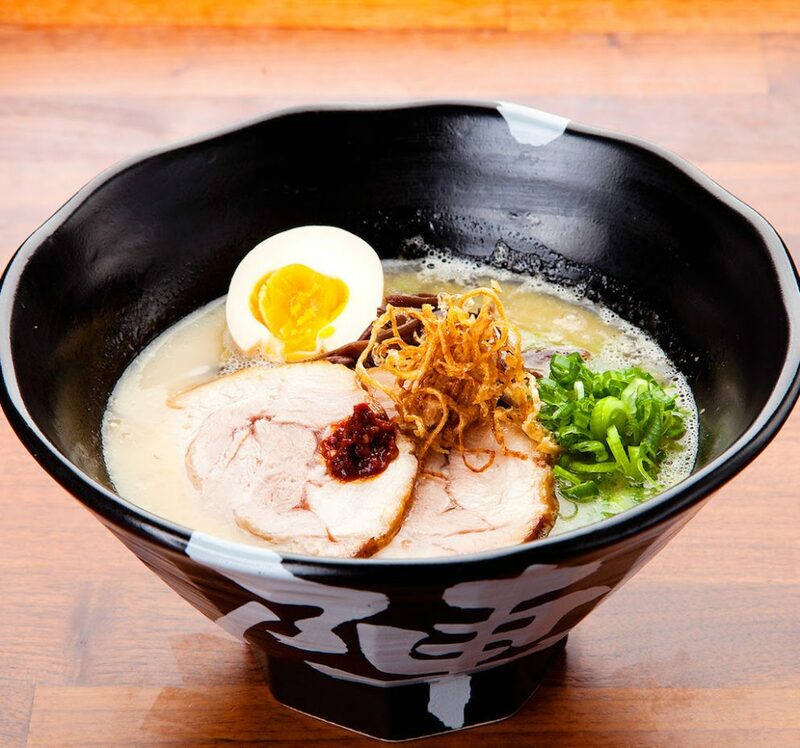 If you have the chance, definitely go to jinya ramen bar.